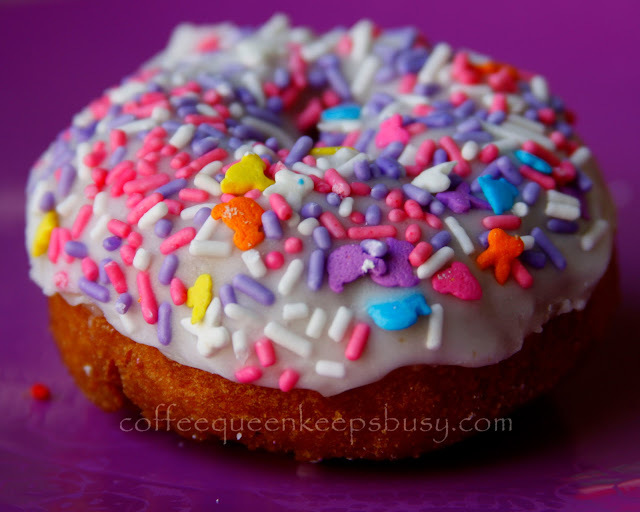 Coffee Queen Keeps Busy: Macro Friday: Doughnut Day! 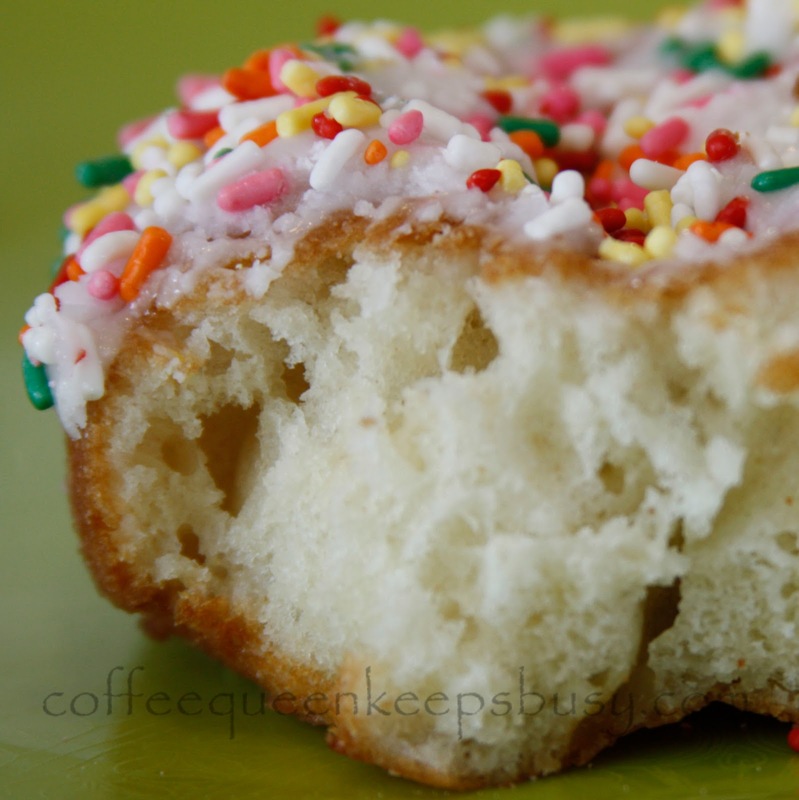 Friday is Doughnut Day at our house. Mmmmm! I am linking the first photo to Macro Friday at Blogging from Bolivia.